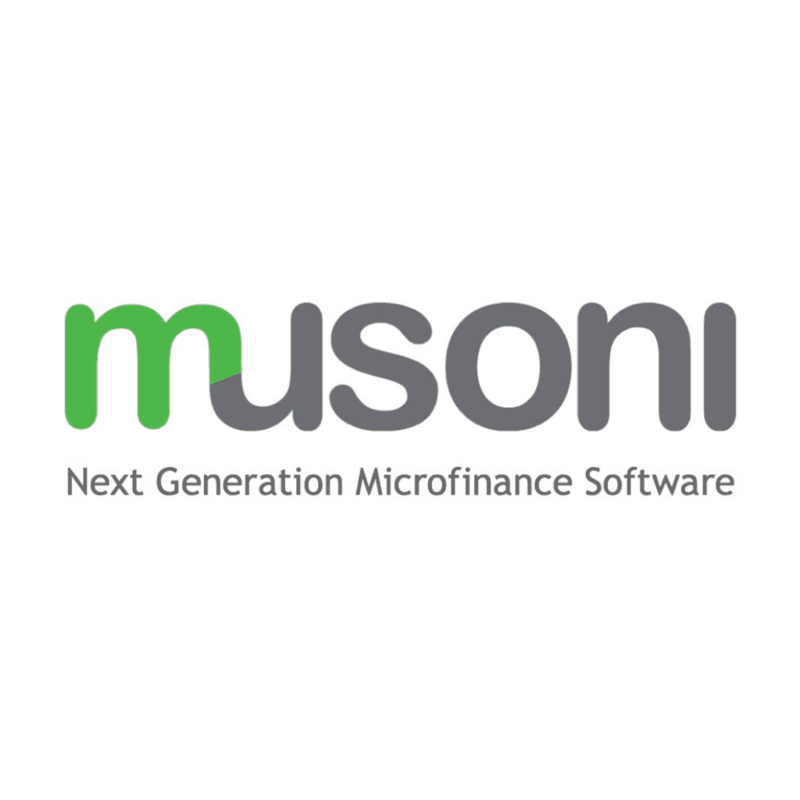 Musoni Services supplies cloud-based affordable core banking software for micro-finance institutions. This innovative company leverages Software-As-A-Service and cloud computing to alter the previously costly landscape of inclusive financial services throughout Africa. 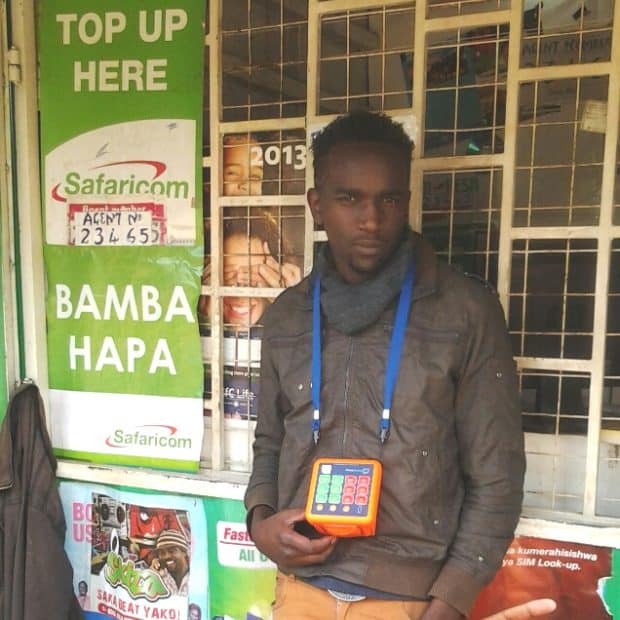 The company’s technology platform integrates seamlessly with mobile money technology, uses tablets and SMS messages for field based data capture and direct communication with clients, and takes advantage of the rise in internet connectivity to reduce hosting costs and headaches for MFIs. Musoni offers a technology platform to reduce costs incurred by MFIs. In turn, MFIs are then able to expand outreach capabilities and provide a greater number of un(der) banked people with access to affordable, quality financial services and basic goods. Rural populations, especially unserved, are positively impacted as a result of Musoni’s technological service. To date, Musoni’s software was licensed to 39 MFI’s across 8 African countries and 1 MFI in Myanmar. Since that time, 14 additional financial institutions have licensed Musoni systems, spreading the company’s social impact to 11 countries. Musoni aims to expand into West Africa, beginning with Ghana and Nigeria. With extensive investment experience in micro-finance institutions and financial services, Goodwell Investments plans to assist Musoni scale into new markets and continue the company’s rapid growth.